The Swiss themselves are astonished. They expected the proposal to be wiped away as a dirty cloth. And yet, a majority of them heard the poisoned discourse of an extremist party and followed it… Some even said “I am ashamed to be Swiss today”. Who knows at what extend the trust between the communities has been broken ? Who can tell to what extreme will the next moves be ? How was this possible ? The Swiss 1848 federal constitution defines a system of direct democracy which includes the right to organize a referendum on a topic, as long as they gather 50.000 signatures within 100 days (find more in this Wikipedia article). That’s what happened with the minarets. 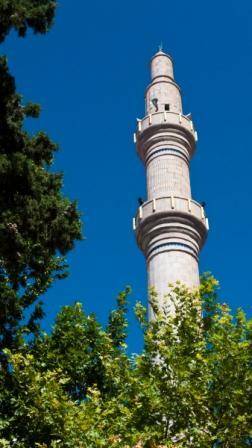 The Swiss People Party gathered the sufficient number of signatures and proposed the ban against the future construction of minarets. But, is a democracy that legally denies freedom of religious practice still a democracy ? When a democratic state denies its fundamental values in such a way, is it still a democratic state ? In Switzerland itself, politicians are rather annoyed and you can see they don’t feel at ease about this vote (see the reaction of Micheline Calmy-Rey, Swiss Foreign Minister on this Guardian Video). 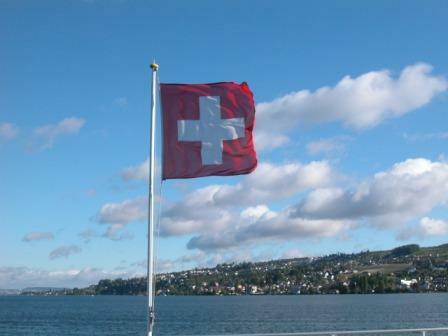 The United Nation warned the Swiss authorities even before the ban was proposed, arguing that it was an obvious discrimination, calling it “an unjustified restriction of religious freedom. Now, legal expert of the UN are examining the legal issues of this election. This entry was posted in Cultural diversity, East/West and tagged belief, Cultural diversity, culture, democracy, domestic violence, East/West, extreme right, faith, family, freedom, immigration, migration, minaret, party, politics, populism, religion, religious freedom, Switzerland, UN, United Nations. Bookmark the permalink. Hello Mya, thanks for this nice comment.